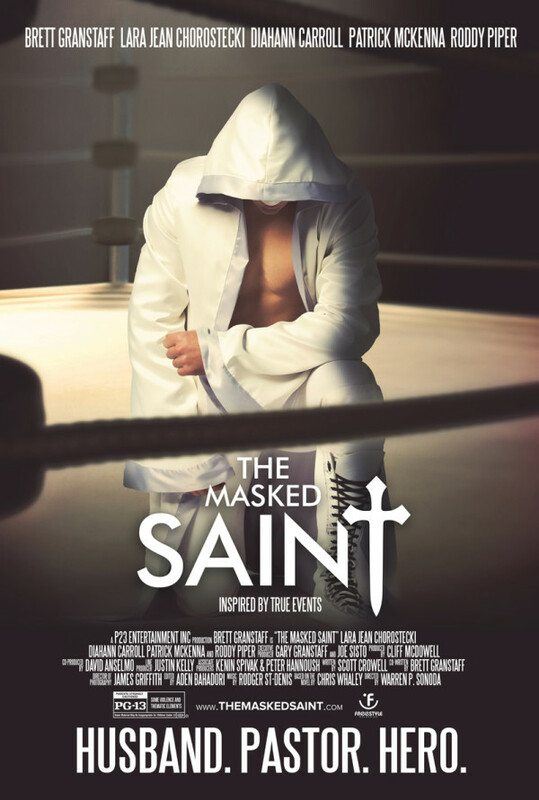 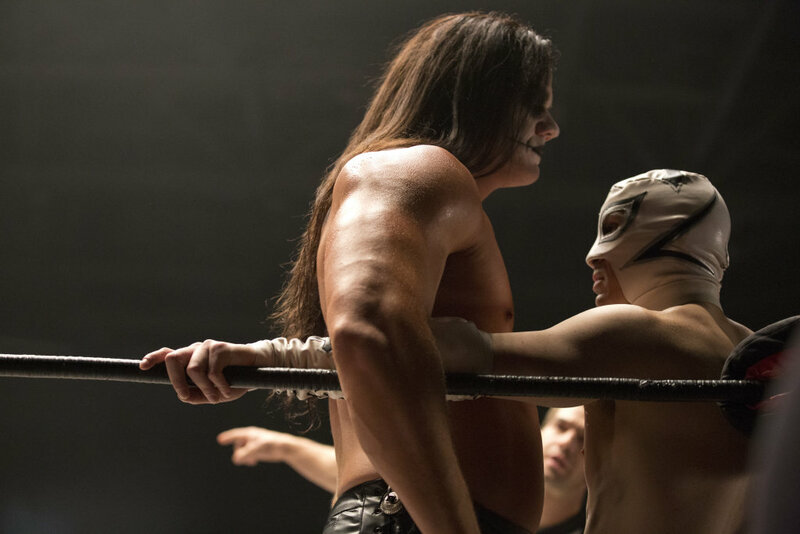 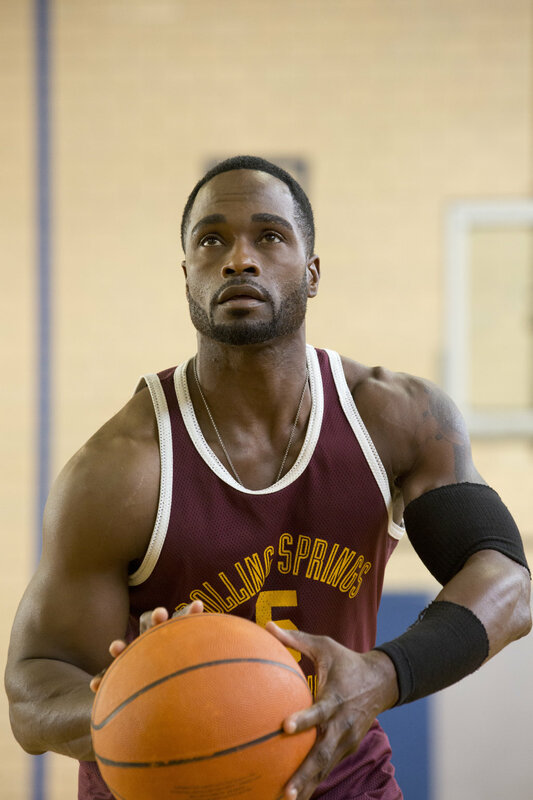 The Masked Saint follows the journey of former professional wrestler Chris Samuels, who retires from the ring to settle down as a small town pastor. 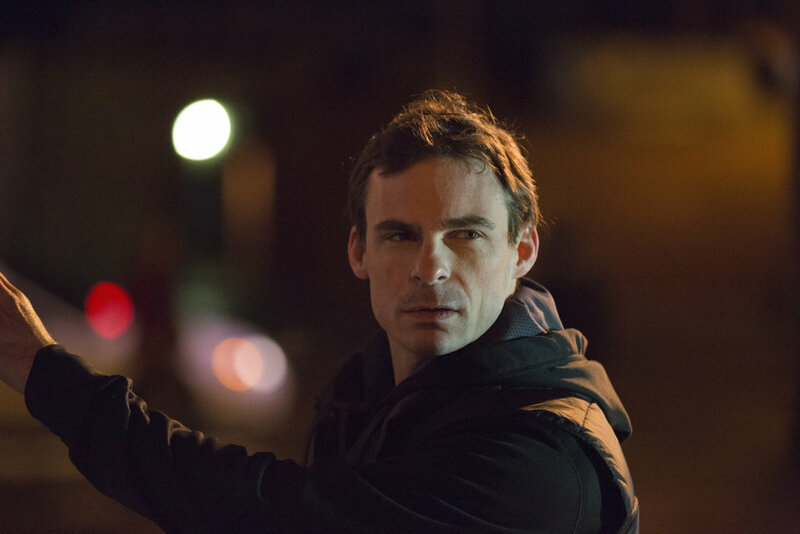 When the pastor witnesses rampant problems in the community, he decides to moonlight as a masked vigilante fighting the injustice. 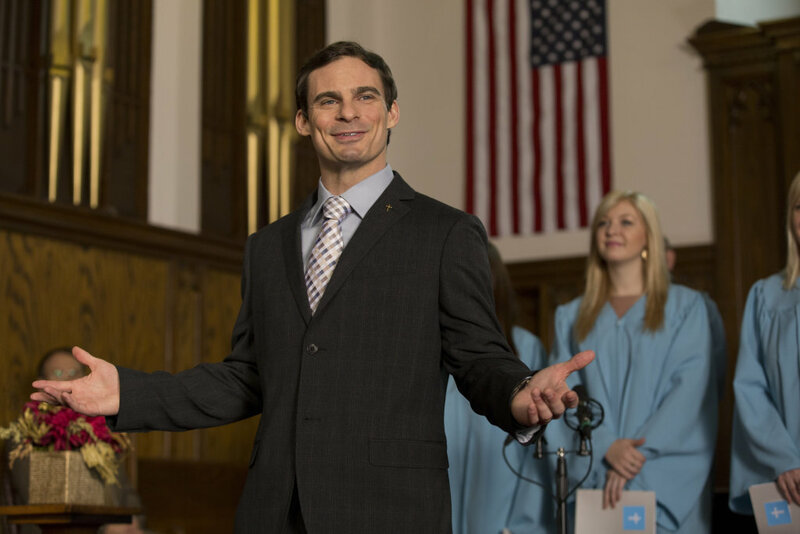 While facing crises at home and at the church, the Pastor must evade the police and somehow reconcile his secret, violent identity with his calling as a pastor. 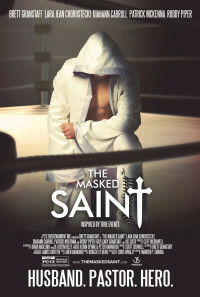 Inspired by true events, The Masked Saint is based on the highly popular book of the same name by Chris Whaley. 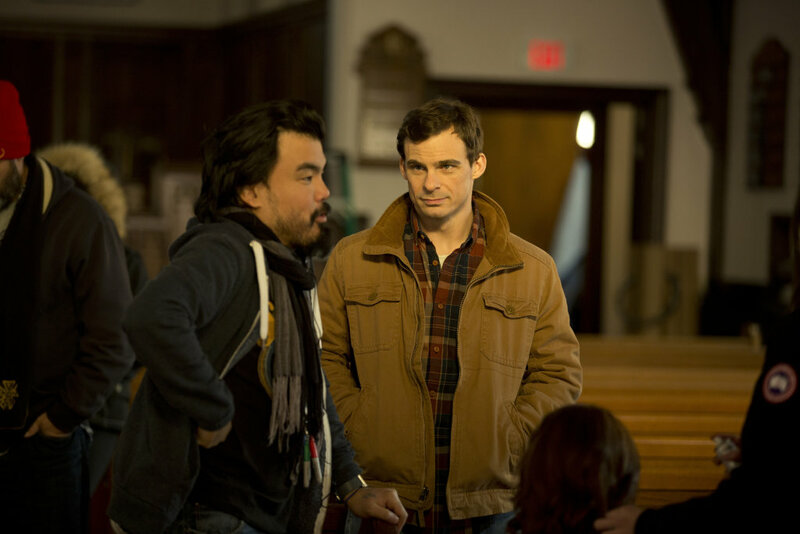 It was filmed entirely in Northern Ontario, and features icons of the screen like Diahanne Carroll and 'Rowdy' Roddy Piper alongside stars Brett Granstaff and Lara Jean Chorostecki.